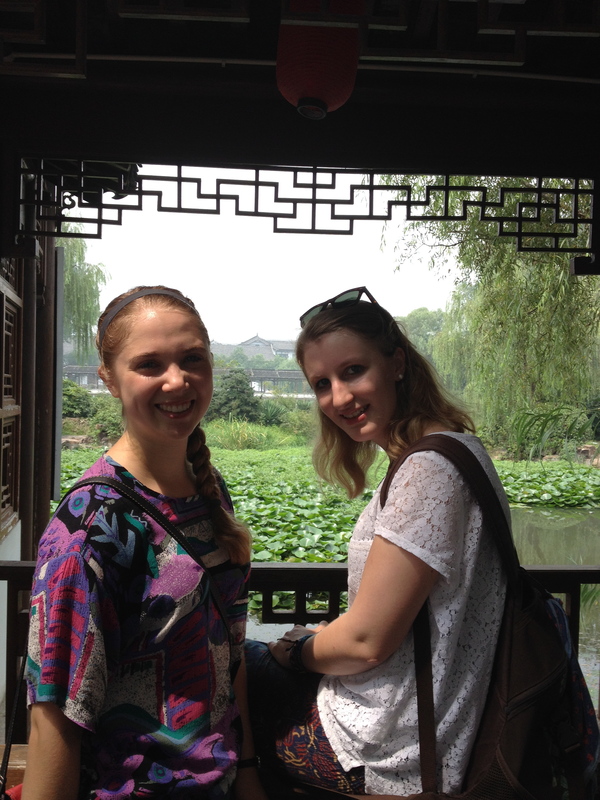 With nights free as well as the weekend, Amity has given us plenty of time to taste and see Nanjing! 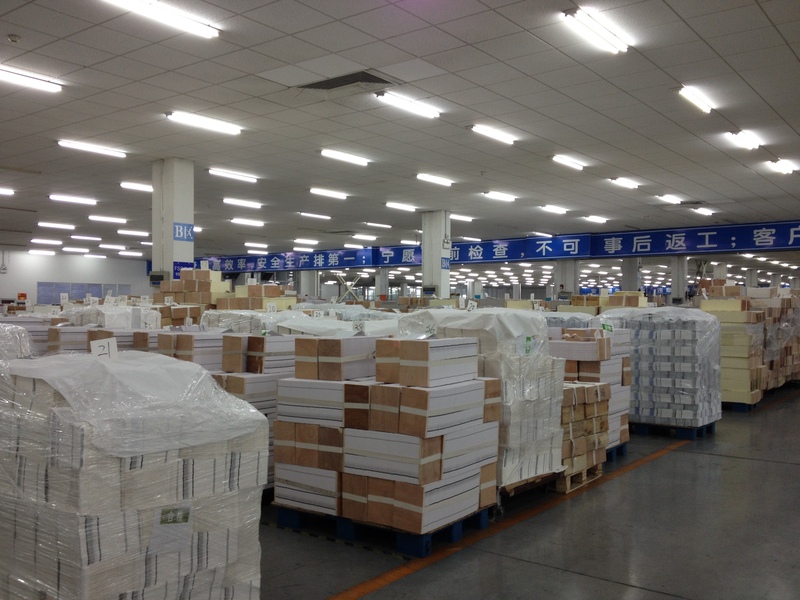 Compared to other large cities I have been in (like Manila and Hyderabad), I have found Nanjing to be very clean and orderly. While the streets are busy with traffic, people generally follow the street signals, and there is a separate lane for motorbikes and bicycles! The buses are very clean and I have yet to see a beggar on the street. However, according to our local tutors, they say much of the cleanliness is due to the 2014 Summer Youth Olympics that are going on in the city. 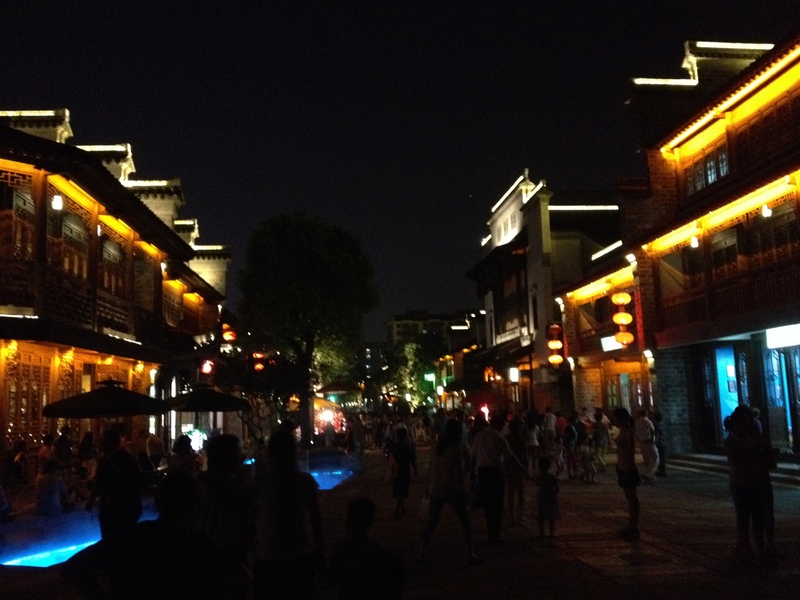 One night we visited the old city of Nanjing. 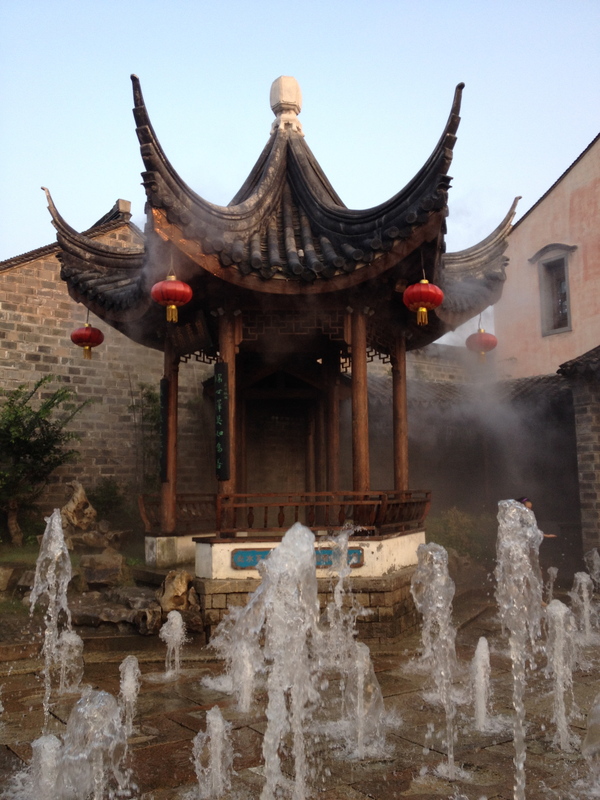 This area is enclosed by a wall, like most traditional Chinese cities were, to protect from invaders. 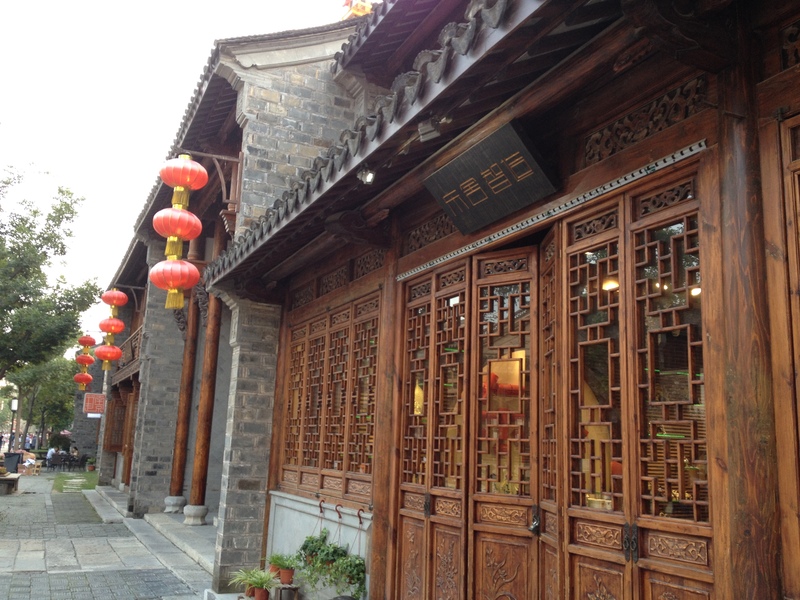 The inside area has been somewhat reconstructed in the old style and is filled with shops and restaurants. It is lovely to walk around- the architecture is stunning, there are many water features, and lights line the rooftops at night. 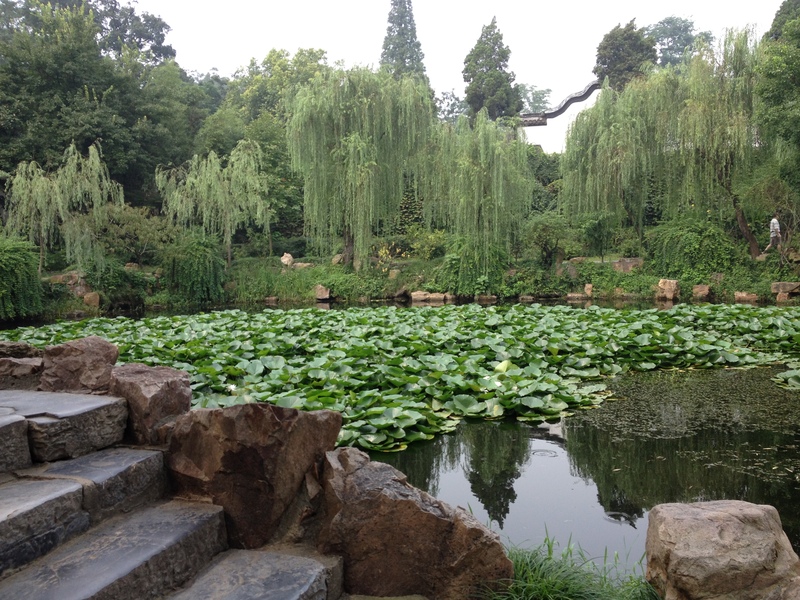 Another day we ventured northeast of Nanjing to the city of Yangzhou, where we visited two gardens. 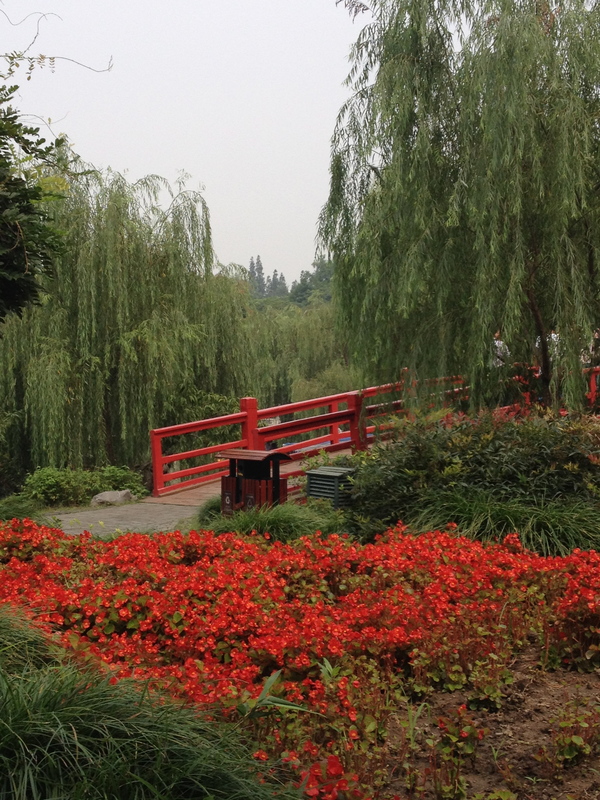 It was quite warm and humid to be walking around the vast garden of ‘Slender West Lake’ but quite gorgeous. 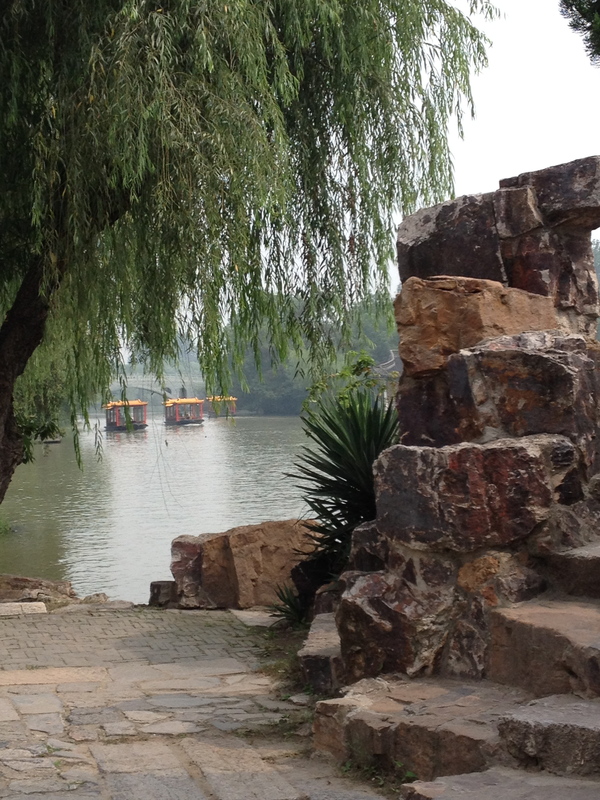 The stone paths are lined by willow trees, exotic flowers, and the river. 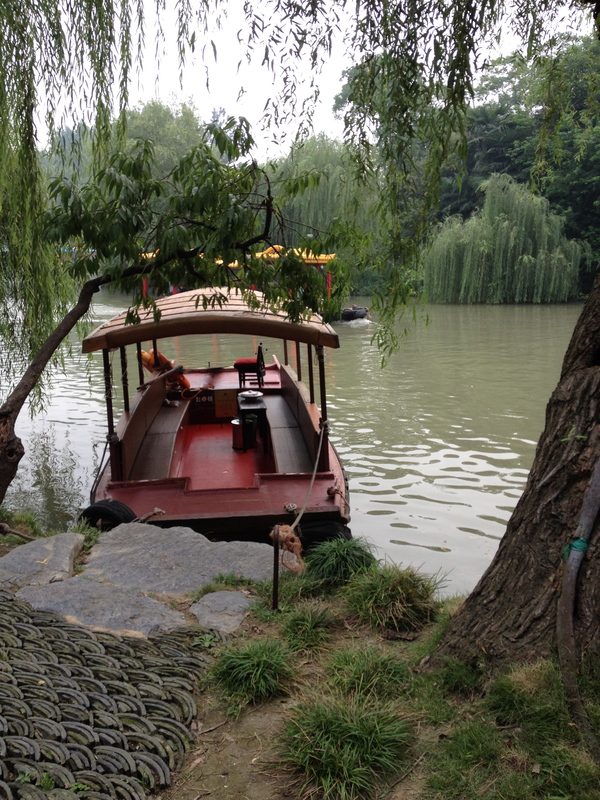 Red and yellow boats float down, offering rides to the paying tourists. 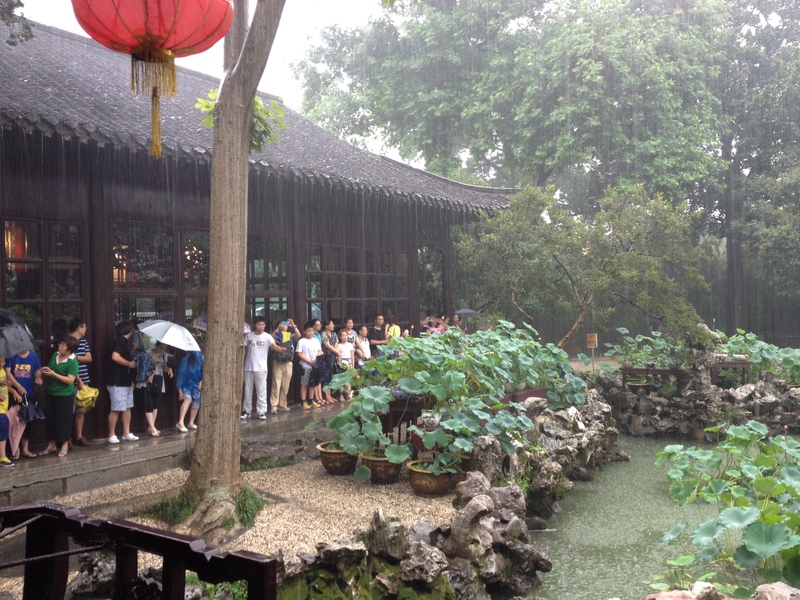 Ge Yuan garden was even more beautiful and somewhat mystical. Walking through an arched forest of bamboo we found a series of pathways and caves through a rock formation which ultimately led to more lovely pagodas and water features. Unfortunately, we were caught in the rain and spent most of our time in the shelter of a pagoda, but enjoyed good conversation none the less! Taking shelter during the downpour! 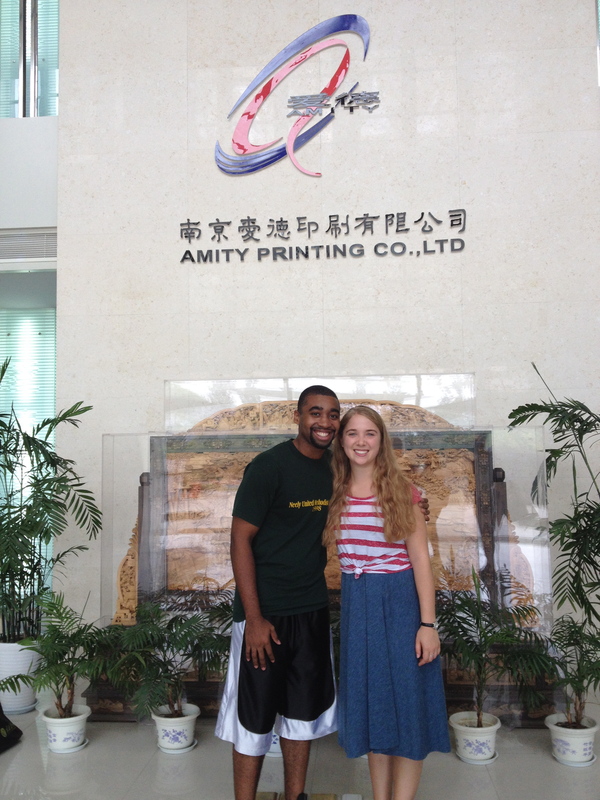 Most excitingly, we had the opportunity to tour the Amity Printing Company! 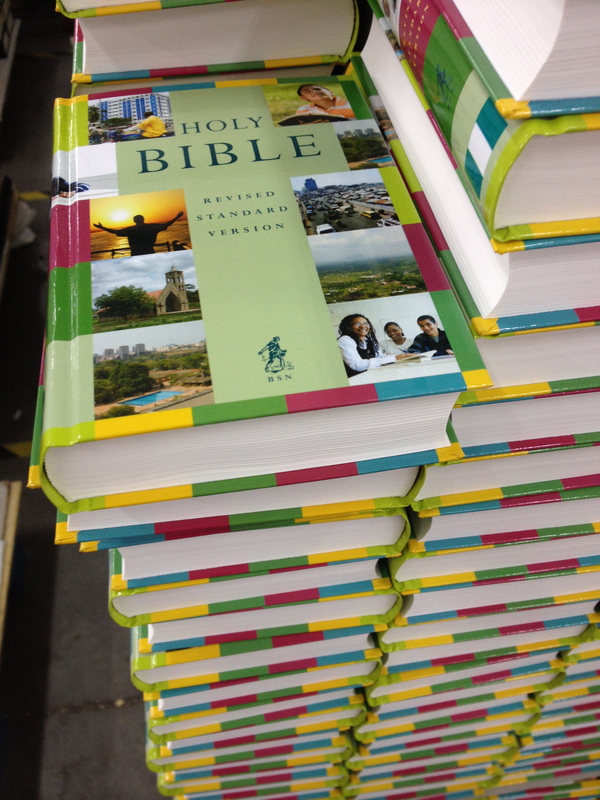 Amity printed the first Bible in traditional Chinese characters in 1987. 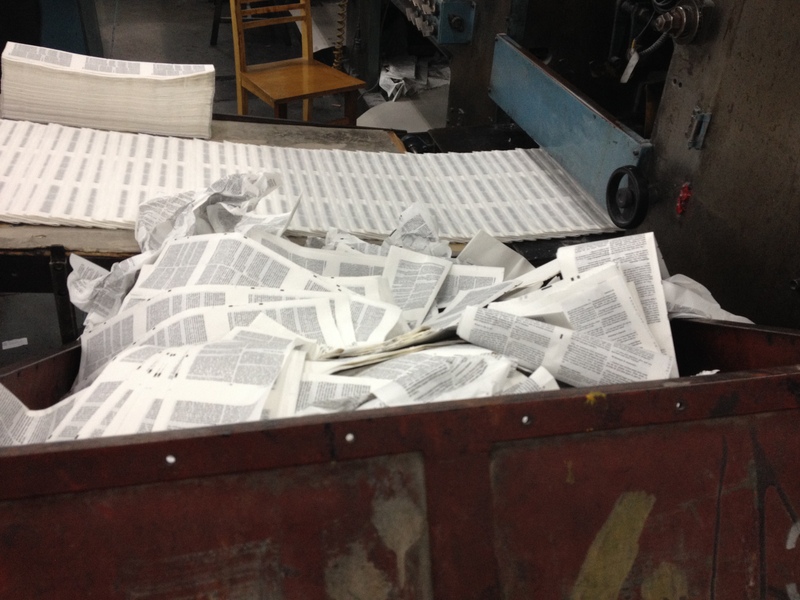 Since then, they have printed over 100 million copies in 90 languages and have distributed in 70 countries! 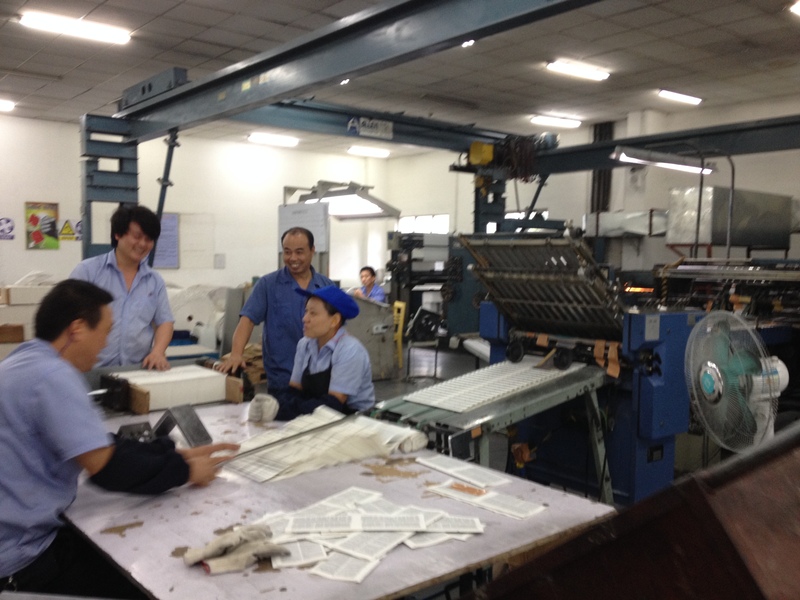 It was thrilling to tour the printing site and see the process of creating the Holy Bible from paper to binding and packaging. 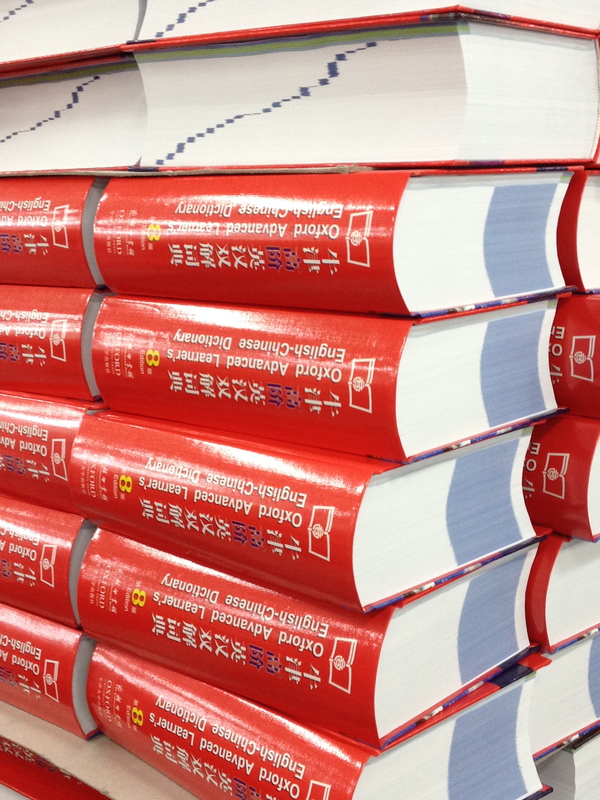 Off to Hong Kong tomorrow! Please pray for swiftness in paperwork, travel, and this prolonged transition. Peace!